For the Y-Drill, the goalie starts in standing position with their back to the start gate, just past the top of the crease. In addition, there are two gates set up to the right and left of the goal. When ready the goalie skates backwards to one post. 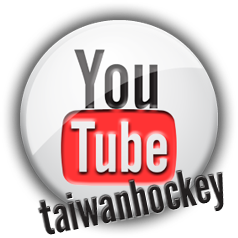 Once the goalie’s leg and glove touch the post, the goalie must skate to the top of the crease and touch a line. 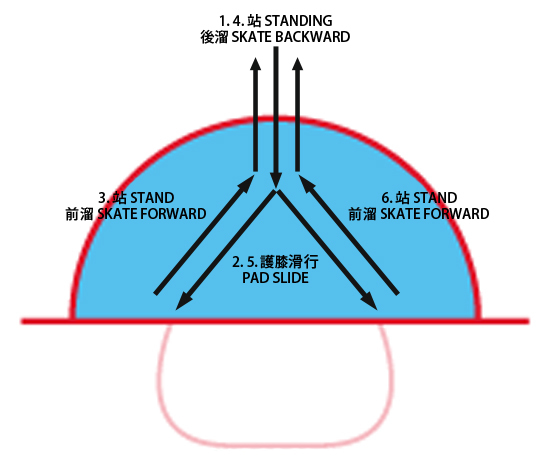 Then he will skate backwards to the other post and this process is repeated for 6 intervals. Goalies have one attempt at this drill.